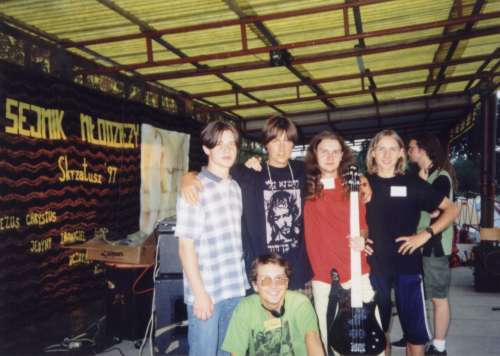 These photos were made when we played rocks (original material). 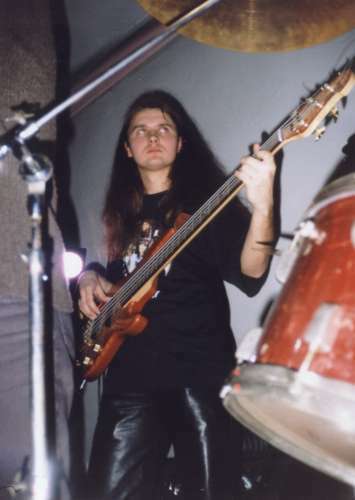 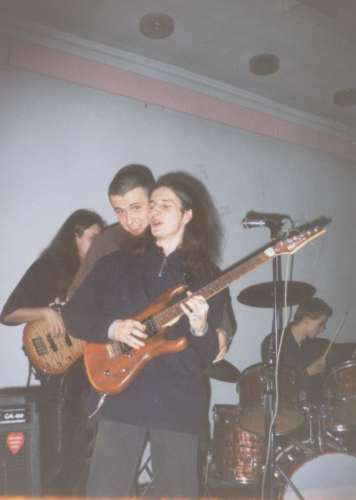 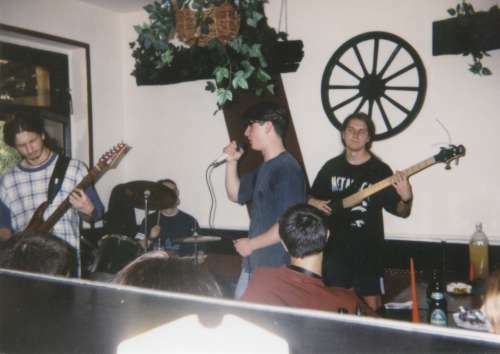 In these photos we are playing live with Houk, a famous Polish band, in 1997. 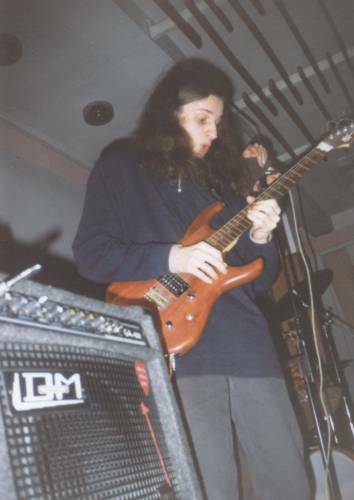 Other photos are from concerts we played around that time. 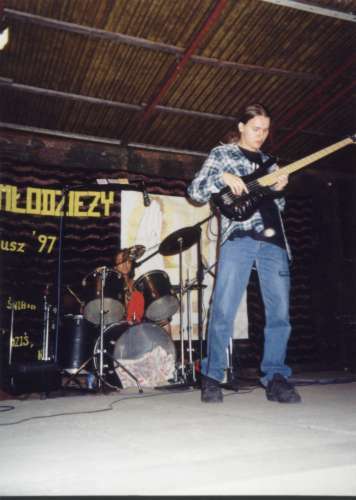 Pawel Wlodarczyk played drums.